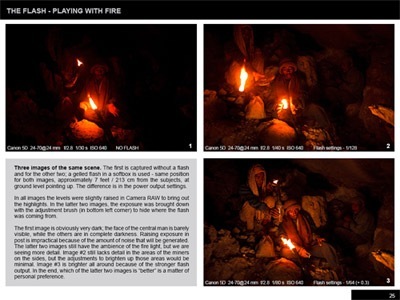 A Blog about traveling and photographing in some of the most remote and exotic places around the world. 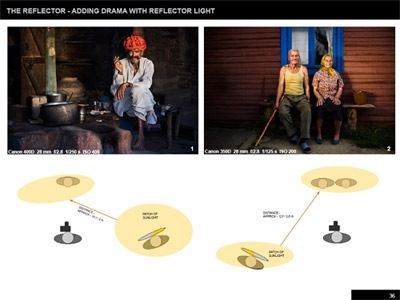 At long last here it is, my new eBook on working with light! I think the title is pretty self-explanatory. You can see some sample screen grabs below and HERE you can download the sample PDF (845kb). You can buy it HERE or click on the title image. The price is again US$12. After payment you’ll be automatically taken to the download link. 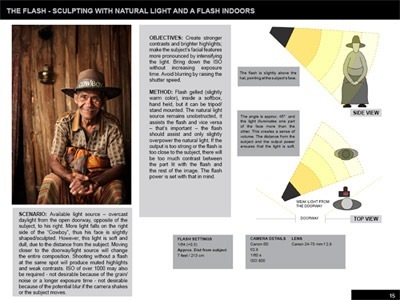 I wanted this eBook to be useful for photographers of different levels, from those who have just begun to understand how critical light is to photography, to the more experienced individuals ready to dive into the world of artificial lighting and try new things. 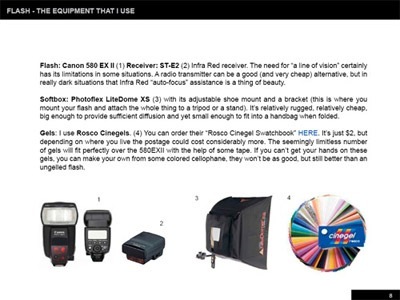 The information inside should be relevant to anyone who’s passionate about light, but wants to stay compact – that includes travel and documentary photographers, wedding photographers, portrait photographers and even low-budget commercial shooters. All you need to purchase the eBook is HERE. Use the bar below to spread the word. Changes – New Website and Blog!